You couldn’t attend the webinar? Watch the recording! 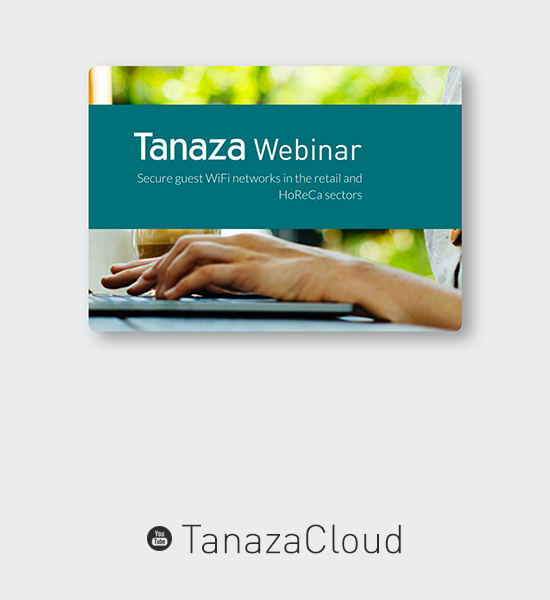 If you couldn’t attend our partnered free webinar with Flashstart “Secure guest WiFi networks in the retail and HoReCa sectors” held on April 4, you can request the recorded version by filling in the form below.